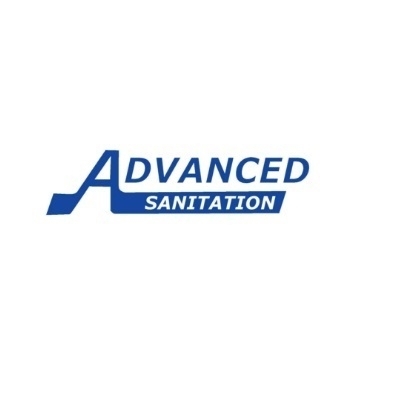 Advanced Sanitation has been the complete solution for your septic tank system needs in Ventura County, CA for decades. Sometimes it is necessary to locate the septic tank lids electronically, after exhausting all other methods to locate the tank lids manually. 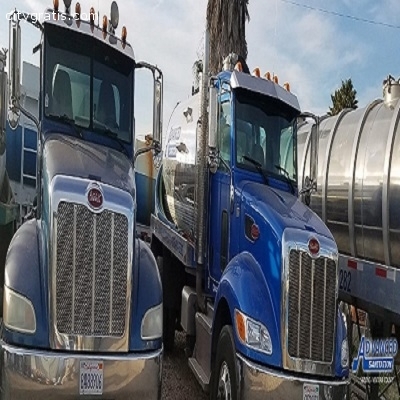 If we cannot find it by probing the ground of general location of the Septic Tank Inspection Moorpark or try to locate the map online, the use of an electronic locator is needed. Get more info our Commercial Septic Pumping Ventura County or please visit our website.